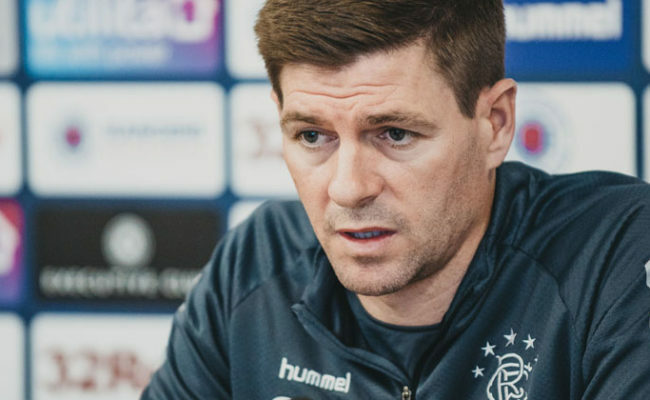 DESPITE the contrasting form of both sides heading into Sunday’s Scottish Cup tie, boss Steven Gerrard expects Aberdeen to be ‘fired up’ to take on his Rangers team. The Dons come into the match having lost their last home match to Hamilton Accies, while Gers have hit 14 goals in their last three games. 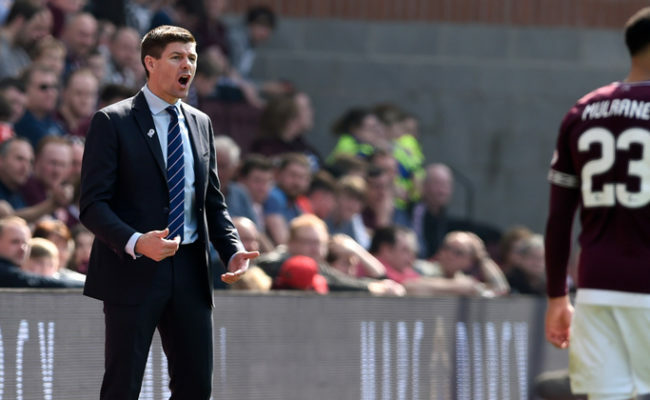 Gaffer Gerrard is thrilled with the play of his side of late, but knows they face a different test this weekend. He explained at today’s press conference: “The players are in a good place and there has been a lot of positive play in our game of late while keeping clean sheets. “So the feeling is good among the boys, but we are also aware this cup tie is a big challenge for us. It’s a tough game away at Pittodrie and it is one we are certainly looking forward to. “It is a different game and a different competition [this time]. We know Aberdeen are going to be fired up for it and these games are always very tense games with a lot of physicality in the games. “The players are well aware of that but I think the players are really looking forward to this. It is a huge game for us and it is a competition we want to do really well in, so we can’t wait for it to start. “Every test we have had against Aberdeen this season, whether it be win, loss or draw, has been very physical and they have all been really good spectacles. “In their last two fixtures against St Mirren and Hamilton, Aberdeen were big favourites going into them, and you would have expected them to go and take maximum points, but it just goes to show every challenge is tough in the Scottish Premiership, but I don’t think it will have any bearing on this cup game. 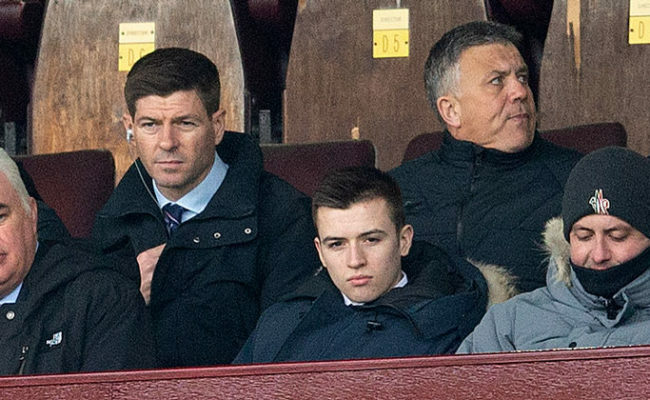 “It is a different competition and I am sure Aberdeen want to go all the way in it, just like ourselves, so we expect the best Aberdeen and we know Derek [McInnes] will certainly be getting into them to make sure he gets the best out of his players. “We are certainly in good form and we are playing some good stuff. There have been periods of the last three performances where we have played some really nice football on the eye which is good to see. “The pleasing thing for me is we are doing the basics very well – we are defending well and we are keeping clean sheets. “We need to take that into the game against Aberdeen and we can’t just be going in there full of confidence thinking we are going to have another straightforward win.